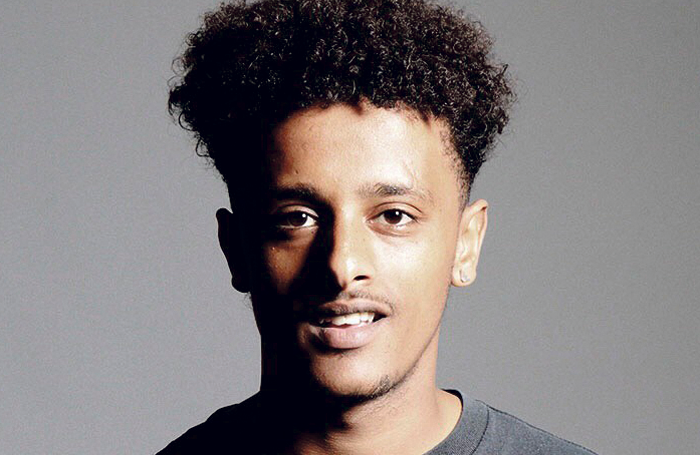 Yadel has won a place on the acting foundation course at Rose Bruford College worth £8,250. Its intensive, full-time, 20-week course in acting delivers a rigorous and in-depth foundation training. From 375 applications online, there have already been 130 auditions for the foundation acting course this year, with more auditions to take place throughout the year.